SPARTANBURG, South Carolina -- One South Carolina Taco Bell employee is giving a new meaning to "fast-food." 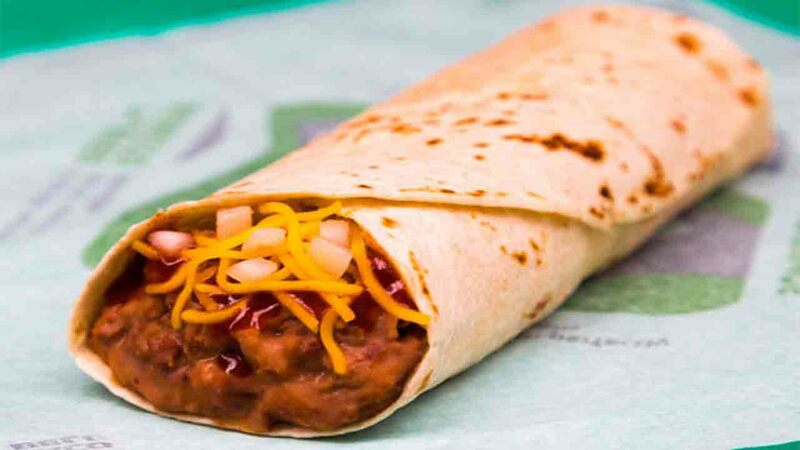 According to Spartanburg police, an employee who was upset after being assigned a morning shift threw a hot burrito at his supervisor. Police said the incident happened Monday after the supervisor told the employee to "stop being a crybaby," right before she was beaned. The woman had turned away when melted cheese from the airborne burrito splattered her left arm, side, and leg, the police report states. However, police said the irate fast-food worker didn't stop there. He also took off his headset, broke it on his knee, and "stormed out." So far, no arrests have been made; workers said there have been no other burrito casualties.